Free admission. Register on-site with your business card. 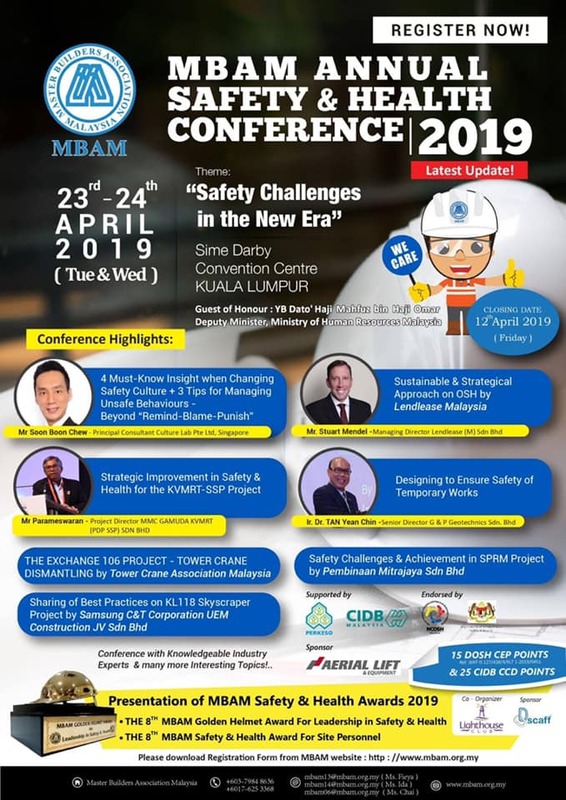 In recent times, Singapore has adopted a national and strategic long-term approach with the goal of attaining continuous and sustainable improvements in work safety. Workplace safety is vital to the success of any organisation. The implementation of workplace safety practices and the usage of approved safety equipment will be essential to the successful delivery of strategic and operational objectives, as well as overall organisational performance. 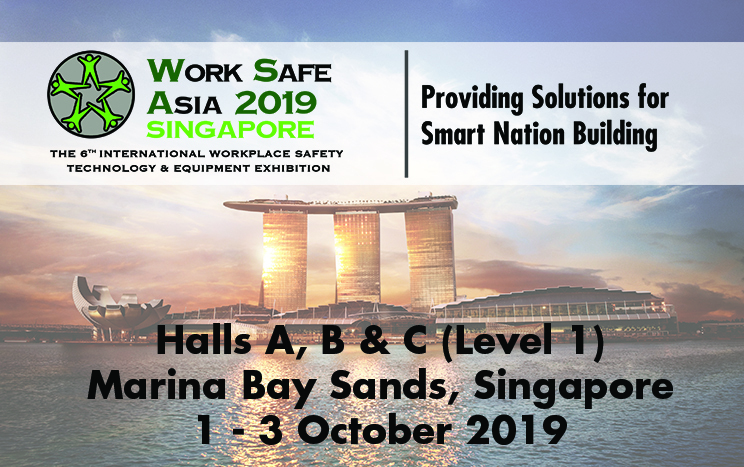 Work Safe Asia 2019 will bring together the talent and expertise to give you the tools for creating an optimally safe workplace. Through a showcase of the latest developments in relevant technologies and equipment, leverage on this excellent sharing platform for WSH professionals to further their knowledge and build positive business relationships. WSA 2019 will also be held concurrently with five other established exhibitions: Safety & Security Asia, Fire & Disaster Asia, International Facility Management Expo, ArchXpo and LED+Light Asia 2018, creating a comprehensive and integrated platform for all building needs under one roof. World of Safety & Health Asia (WSH Asia) is the No. 1 Online Portal in Singapore dedicated to all safety & health stakeholders.